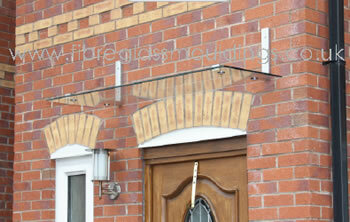 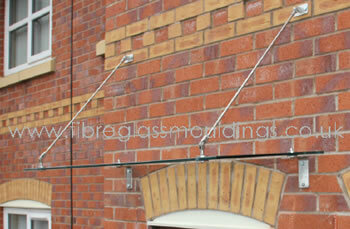 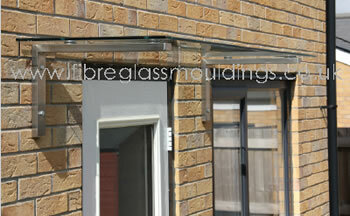 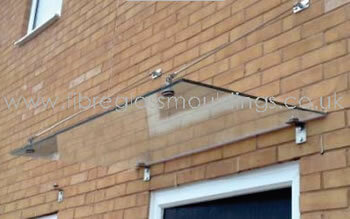 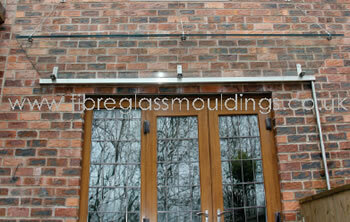 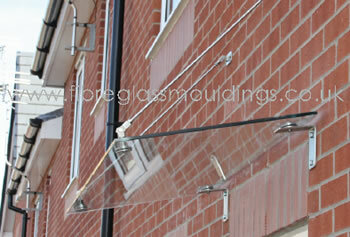 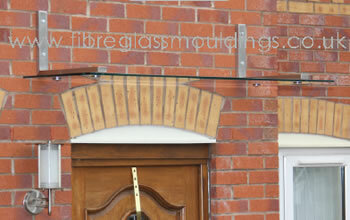 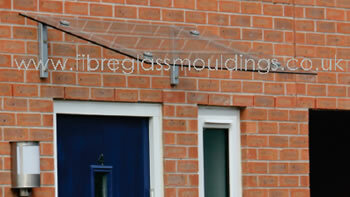 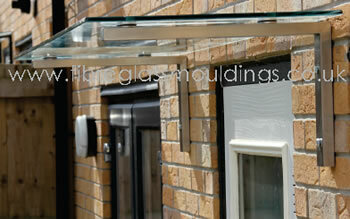 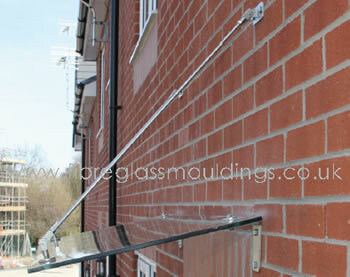 Our elegant structural glass canopies are designed for a modern contemporary house. 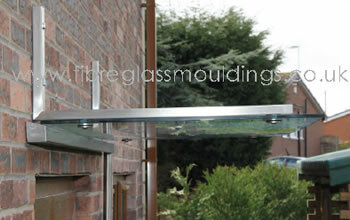 We use stainless steel grade 316 specifically designed for exteriors and great for corrosion resistance. 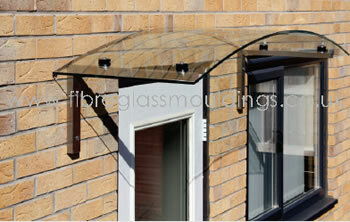 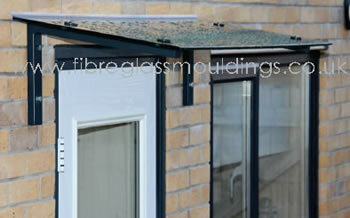 See below several different designs of stainless steel glass canopies to suit all different house types. 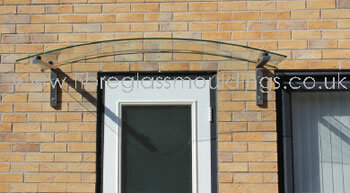 On request we can supply address details where our installed toughened glass door canopies have been installed for you to view the quality of our products. 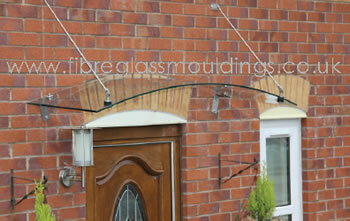 We are one of the biggest canopy manufacturers in the country and are confident that we will not beaten on price on a like for like product. 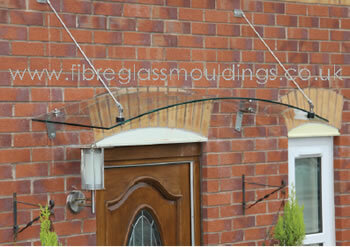 If you have any questions about our range of products including our prices, installation advice, or you would like to place an order please contact us here.